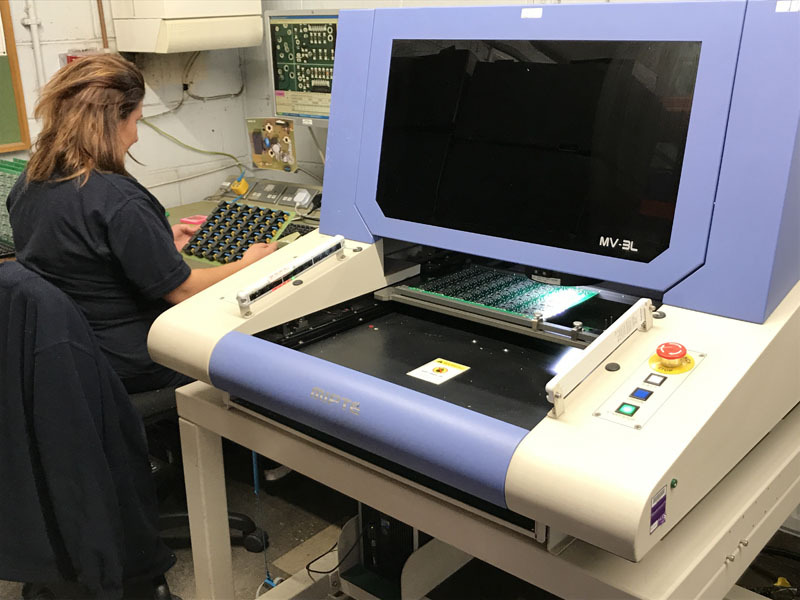 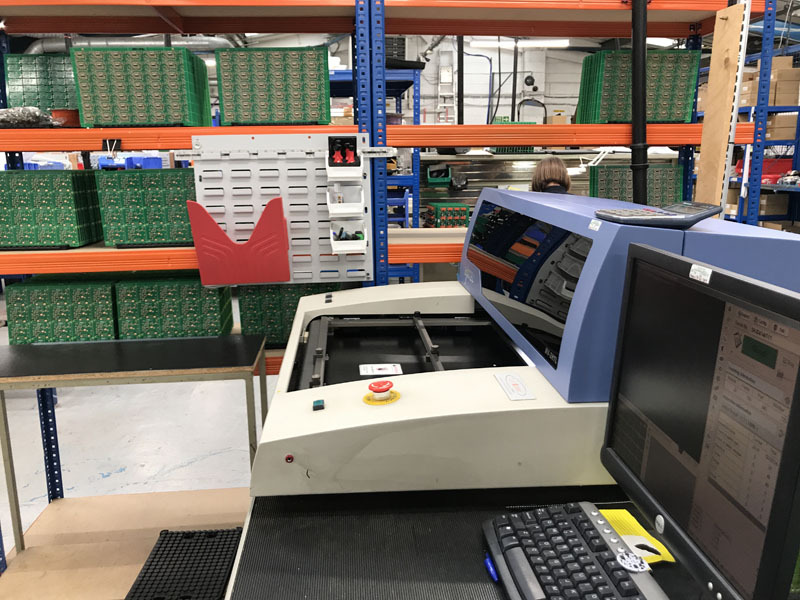 SK Electronics Ltd use Automatic Optical Inspection as part of our Quality assurance programme during and after production to ensure the assemblies are to specification. 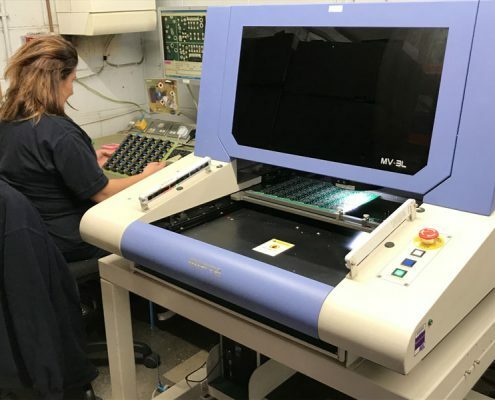 After Surface mount machine assembly and completion of manufacturing PCBs are subject to AOI to identify any errors or omissions. 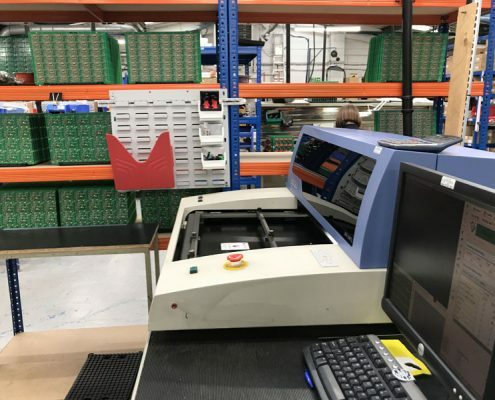 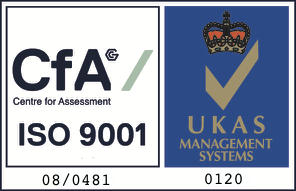 Inspection data is downloaded from Gerber data and customers Bill of Materials which is reformatted and imported to the AOI to ensure compliance.